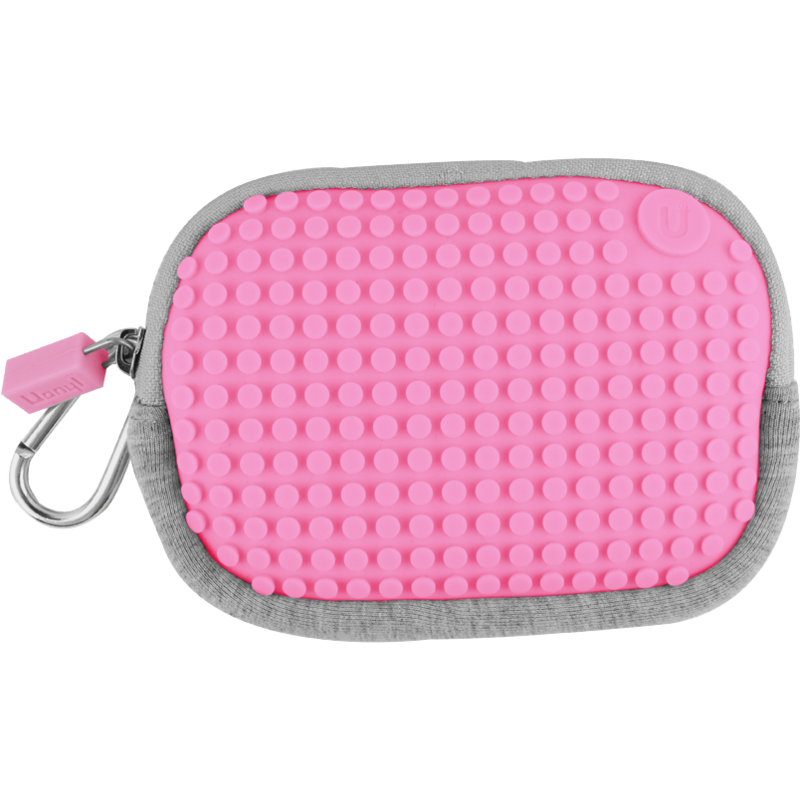 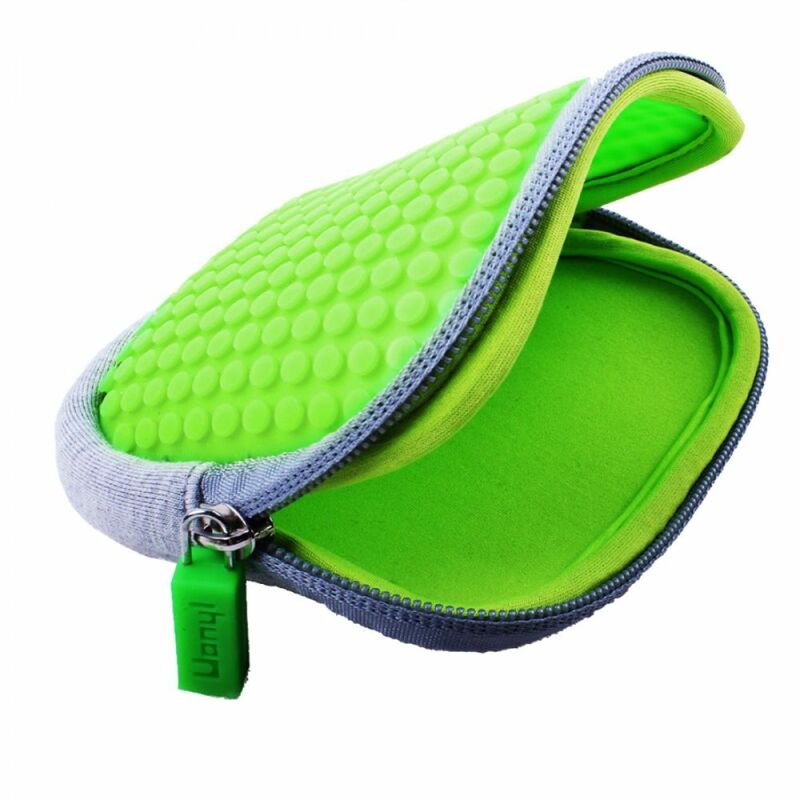 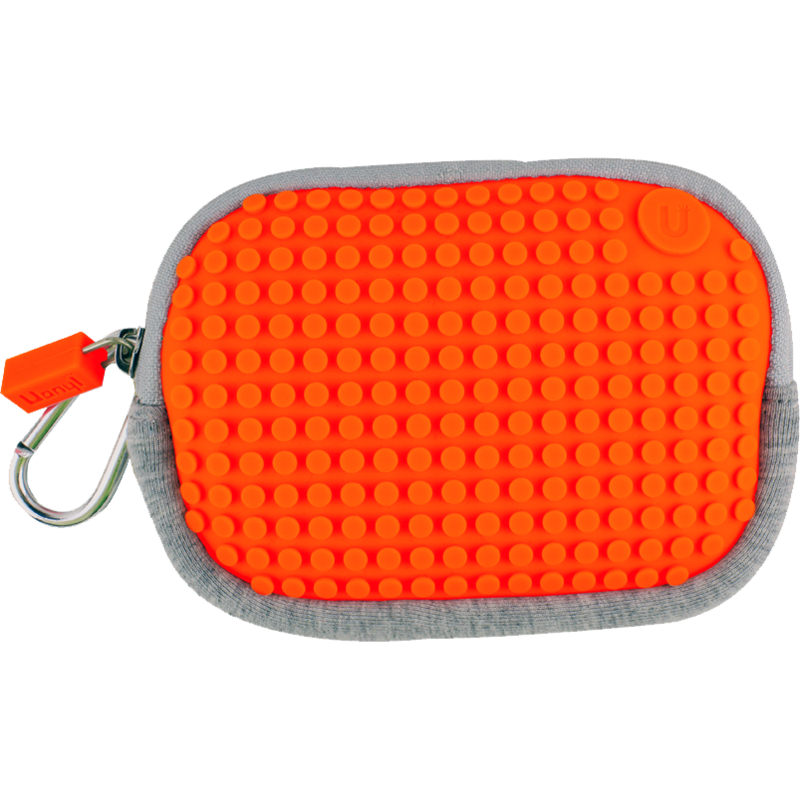 Colourfull Pixel pouch with a patented silicone panel sized 13x18 pixel points, which means you have 214 positions for expressing your ideas.The Pouch can be closed by zipper. 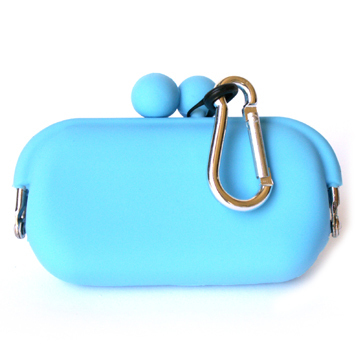 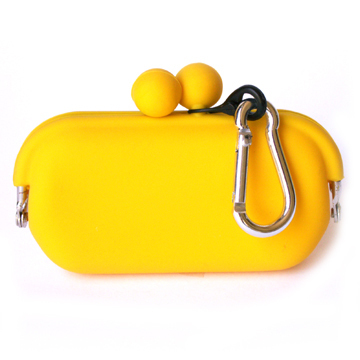 It has storage for your credit cards, banknotes, cell phone, small camera or make-up. 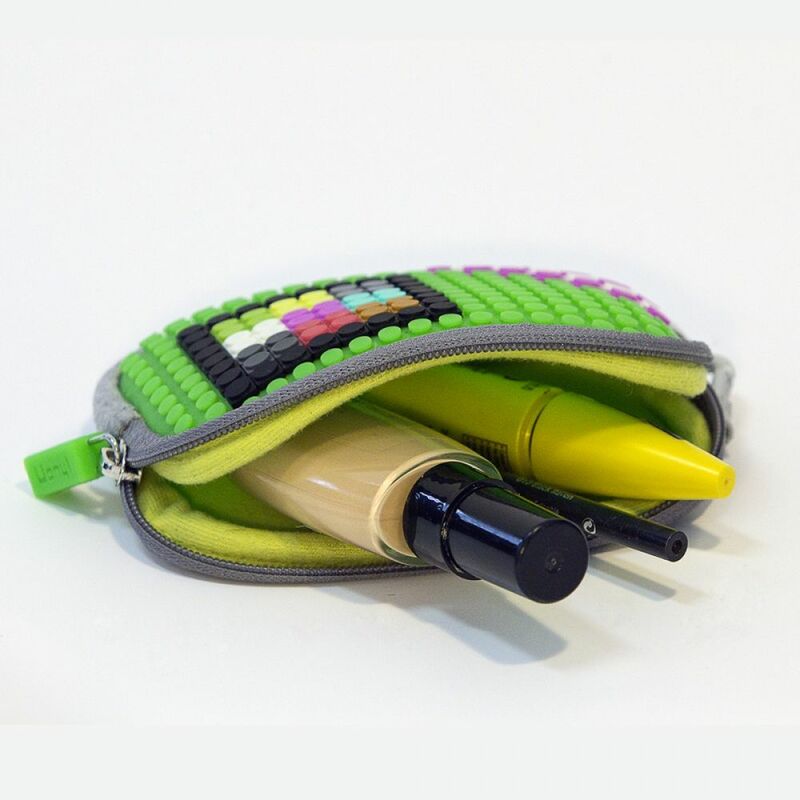 Together with the pouch you also get a set of approx. 60 pixels with for free. For more advanced designing you can also buy a set of pixel points in 24 colours.